For Ryan Kesler, the past few seasons have been a tale of both massive accomplishments, while at the same time, battling through injury and falling short of ultimate goals. The power forward for the Canucks has tasted the bitter defeat of losing in overtime of the gold medal game at the 2010 Olympics, as well as coming up short in Game 7 of the Stanley Cup Final. These experiences have only made the Livonia, Michigan native more focused and determined to achieve his ultimate career goals. Physically big and strong, Kesler is as adept at keeping pucks out of the Canucks net as he is at putting them in those of the opposition. His well-known fiery demeanor on the ice is something that, when harnessed properly, is a valuable asset and something that gives him an advantage over his opponents. His leadership qualities also make him a precious commodity, as he is willing to set an example and perform in all areas of the game. 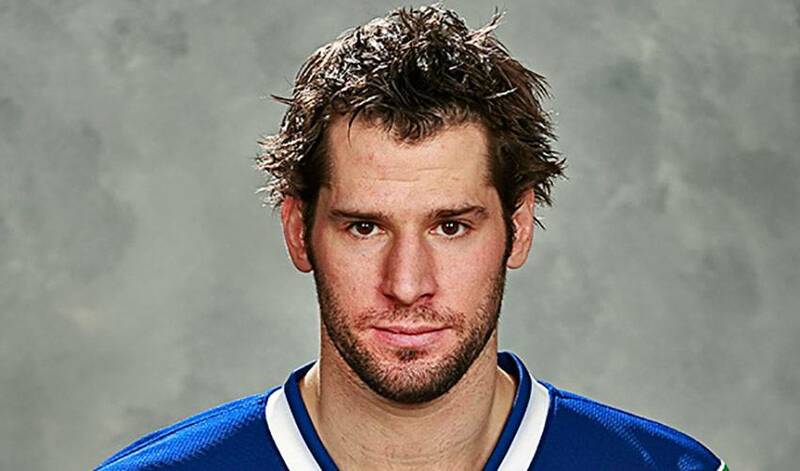 With a highly-skilled and motivated team in Vancouver you can bet that Ryan Kesler will figure prominently in the Canucks fate in the 2013 playoffs.